Varsity- The Varsity team beat Valencia 6-3 behind 6 solid innings from JD Callahan. He got the start and the win allowing no earned runs while fanning 9 Viking batters. Trent Bird picked-up the save striking out the side in the bottom of the 7th. With the win the Cats take the series against Valencia and move within 1 game of first with 1 game remaining. At the plate, Garrett Monheim had a 3 run home run. Sam Callan had a double and a single. Ryan Camacho and Nicholas Perez each had a hit and a RBI. Jovan Camacho and Ryan Tucker each added a hit. JV- beat Valencia 4-3 on Tuesday afternoon to complete the season sweep. James Hepp threw the first 3 innings striking out 6. Luke St. Amand got the win throwing 3 2/3 innings in relief. Scott Bauman earned the save finishing off the game with a strikeout. 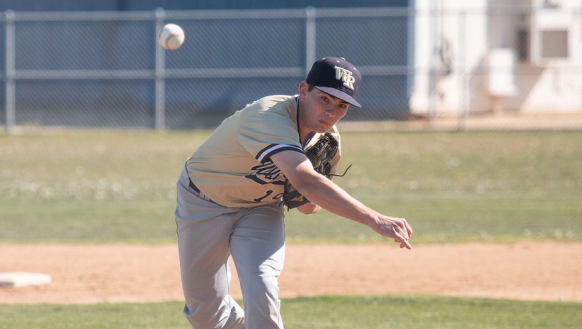 The Wildcat arms struck out 11 Viking batters on the day. At the dish, Luke Gombos had a double, single, and 2 RBIs. Logan Mandel had a double and a single. Hepp had a hit and a RBI. Brendan Deems and Dom Maloney each added hits. Trent Huff chipped in with a RBI. Freshmen- Lost 2- 8 to Valencia under the lights on Tuesday night. Jake Schwartz had a double and a RBI. Joseph Jimajian had a single and a RBI. Adding hits were Sean Sadaqatmal, Robert Sowter, Eric Muneton, and Noah Greenwald. On the mound, Caden Deck, Jake McMillan, and Sadaqatmal each battled for the Cats. 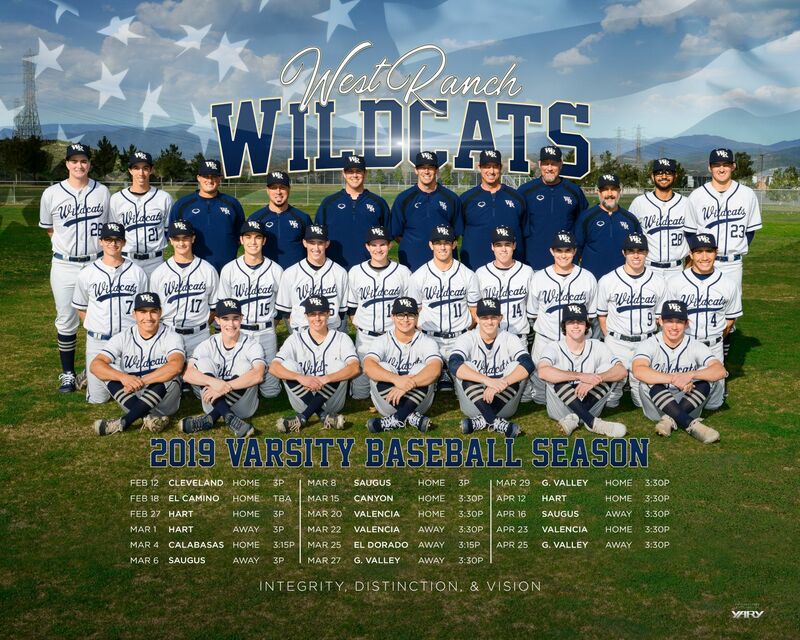 Congratulations to the 2019 Varsity baseball team for finishing in 2nd place. This is a huge honor as there are only 2 divisions for over 475 schools. West Ranch is in the over 1,500 enrollment division. The Cats had the highest total team GPA for any Division 1 team. An amazing accomplishment for all of our families. The Freshmen team beat visiting Chaminade 7-3 on Saturday morning. Jack Stewart got the win pitching 5 innings in relief. He allowed just 1 run on 5 hits. Jake McMillan closed out the game getting the last 2 batters out. At the plate, Joseph Jizmajian had a double, single, and 2 RBIs. Blake Schroeder hit a double. Jake Priske and Caden Deck each had a hit and a RBI. Noah Greenwald added a hit. Christiam Powers and Joseph Rickart chipped in with RBIs. Varsity- The Varsity team beat Canyon 20-3 on Thursday night. The Cats had 15 hits in the game. 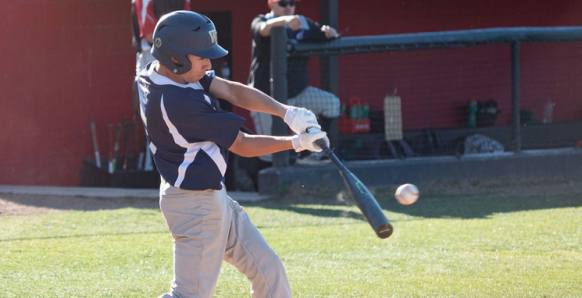 Nicholas Perez had a home run, 2 singles, and 5 RBIs. Ryan Camacho had 2 doubles and a RBI. Ryan Tucker had a double, single, and a RBI. Saul Robles had a pair of hits and a pair of RBIs. Jovan Camacho had a grand slam and finished with 5 RBIs on the day. Ryan Farr had 2 hits and a RBI. Sam Callan had 2 hits. Nikko Clarke had a hit and a RBI. Trey Topping chipped in with a RBI. On the mound, Cade Nicol earned his 7th win of the season throwing 4 innings to start the game. He allowed 1 run while striking out 4. Trent Bird struck out 2 in 2 scoreless innings of work. JV- beat Canyon 10-0 in a 6 inning mercy rule game. Trent Huff got the start and went 5 innings for the win. He allowed just 1 hit while striking out 7. Luke st. Amand struck out the side in the 6th inning. At the plate, Phillip Sawyer had a double. Jake Callahan and St. amand each added hits. Logan Mandel had 2 RBIs. James Hepp and Adam Ilan each had RBIs. Freshmen- Beat Canyon 11-1 under the lights at the Hart Complex. Jake Schwartz went 5 innings to earn the win. He allowed just 1 run while striking out 5. Gavin Langston threw a scoreless 6th inning striking out 2. At the plate, Christian Powers had a triple, double, and 4 RBIs. Jake Priske and Sean Sadaqatmal each had 2 hits and a RBI. Robert Sowter hit a double. Shane Overholser had a hit and 2 RBIs. Schwartz, Blake Schroeder, Caden Deck, and Jack Stewart each had hits. Michael Taylor chipped in with a RBI. Varsity- The Varsity team lost to Saugus in a pitcher's dual 0-1. JD Callahan went all 6 innings for the Cats allowing 1 run on just 2 hits. He struck out 6 Centurion batters. At the plate, West Ranch out hit Saugus 4-2. Nicholas Perez had 2 hits. Garret Monheim had a double. Sam Callan added a single. JV- lost to Saugus 3-5 on Tuesday night. James Hepp was great on the mound tossing 5 innings allowing just 1 earned run while striking out 9. Scott Bauman and Ryan Lang each pitched well in relief. At the plate, Luke Gombos, Phillip Sawyer, Trent Huff, and Adam Ilan each had 2 hits for the Cats. James Hepp hit a double. Sawyer, Logan Mandel, and Ilan each had a RBI. Freshmen- faced Saugus in the night game 7pm at the Colt Field. 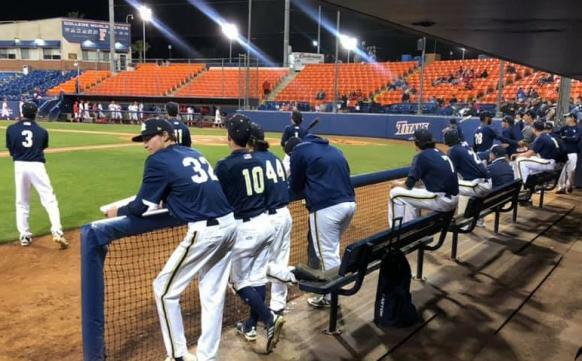 The Wildcats lost 0-12 under the lights on Tuesday night. Caden Deck got the start and allowed no earned runs. Sean Sadaqatmal 3 scoreless innings in relief. Varsity- The Varsity team beat Hart 3-1 on Friday to complete the 3 game sweep of the Indians. Cade Nicol threw a complete game allowing 0 earned runs while striking out 5. On offense, Ryan Farr had a RBI triple. 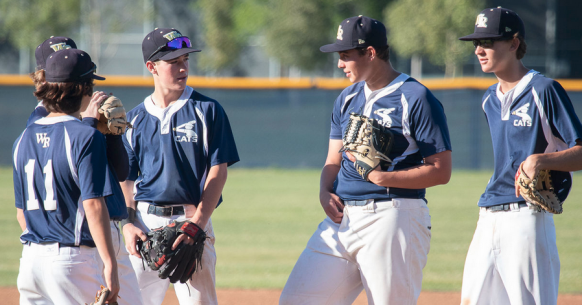 Ryan Camacho, Garret Monheim, Nicholas Perez, and Ryan Ilan each had hits for the Cats. Nikko Clarke chipped in with a RBI. JV beat Hart 9-7 on Friday night. Luke St. Amand got the win throwing 3 scoreless innings in relief. He struck out 5 and allowed 0 hits. Scott Bauman and Luke Gombos combined to throw the last inning allowing 0 earned runs. At the plate, Phillip Sawyer and Jake Callahan each had 3 hits. Logan Mandel added 2 hits. 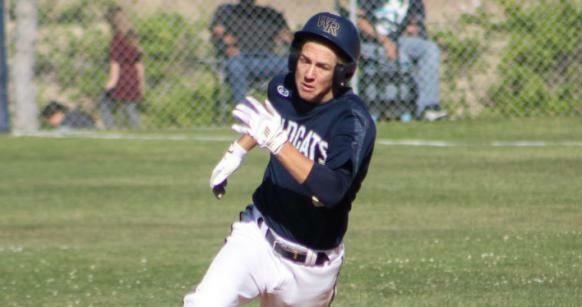 Luke Gombos, Trent Huff, James Hepp, and Adam Ilan each added singles for the Cats. Hepp had 2 RBIs. Adding RBIs were Callahan, Mandel, Huff, DJ Tsukashima, and Ryan Lang. Freshmen lost to Hart 2-5. Details coming soon. The Freshmen squad lost to Valencia on Monday afternoon 7-14. The contest was a league rain make-up game. Jake Schwartz and Jake McMillan each had a double and 2 singles. Jack Stewart, Joseph Jizmajian, Robert Sowter, and Brandon Camacho each added hits. On the mound, Caden Deck went 2 1/3 allowing just 1 earned run. Gavin Langston struck out 4 in 2 1/3 innings pitched. Isaac Martinez pitched well for the last 2 innings allowing just 1 run. Varsity- The Varsity team beat visiting Quartz Hill 4-3 on Saturday to finish spring break 5-0. Nikko Clarke stayed hot at the plate with 3 hits and 2 RBIs. Jovan Camacho had 2 hits and a RBI. Trey Topping nad Ryan Farr each had hits. Sam Callan chipped in with a RBI. 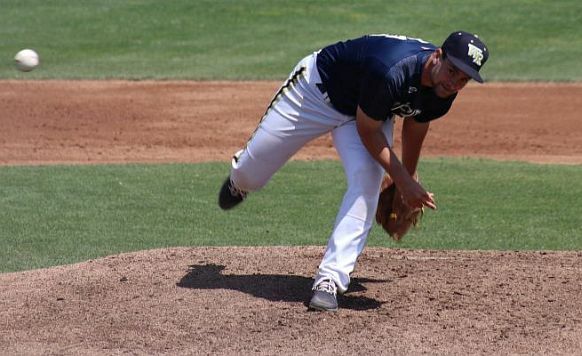 On the mound, Connor Harrison started and threw 2 scoreless innings striking out 3. Luke Gombos got the win throwing innings 3 and 4. James Hepp earned the save tossing 3 scoreless innings to close out the game. The Cats next have Hart at home on Friday at 3:30pm. JV- The JV team traveled out to Quartz Hill and battled to a 5-5 tie. Ryan Lang started the game on the mound and went 4 2/3 innings allowing 0 earned runs while striking out 3. Jake Callahan threw a scoreless 7th inning striking out 2. At the plate, Adam Ilan had a hit and 2 RBIs. Callahan and Logan Mandel each had a hit and a RBI. Phillip Sawyer and DJ Tsukashima each had a hit. Lang had a RBI. Freshmen- Freshmen lost 0-9 on Saturday afternoon to Loyola. Noah Greenwald, Jake Schwartz, Eric Muneton, Robert Sowter, Shane Overholser, and Caden Deck each had hits for the Cats. Schwartz, Michael Taylor, Sean Sadaqatmal, and Jake McMillan each batteled for the Wildcats on the mound. Wildcats 2019 National Classic Champions! 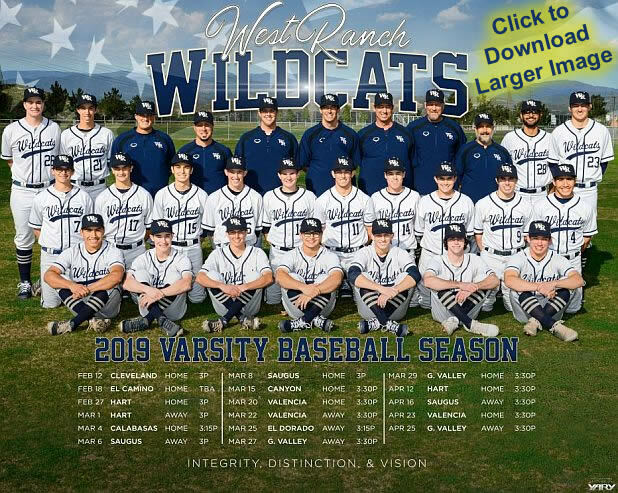 Game 4 Thursday April 4- The Wildcats brought home the Championship on Thursday night behind the solid pitching of Cade Nicol and Ryan Tucker. Nicol allowed a run in the 1st but then posted 7 straight scoreless innings striking out 9. Ryan Tucker earned the win throwing a scoreless 9th and 10th inning. He struck out 4 in 2 innings of work. At the dish, Nikko Clarke had a hit and 2 RBIs, including a walk-off walk to end the game in the bottom of the 10th. Tucker had 2 hits. Ryan Camacho, Nicholas Perez, Ryan Ilan, and Trey Topping each contributed with hits. 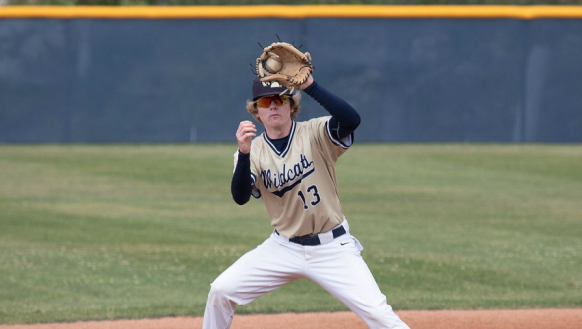 Game 3 Wednesday April 3 - The Wildcats scored in the bottom of the 2nd inning and never trailed in the game. The Wildcat arms allowed just 2 runs as they beat Redondo Union 4-2. 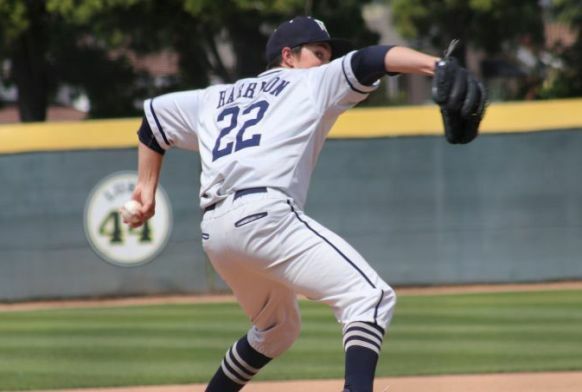 JD Callahan got the start at Cal State Fullerton and threw 5 innings for the win. He allowed 2 runs, on 3 hits, while striking out 6. Cameron Deck got the Cats out of a 0 outs bases loaded jam in the 6th inning. Ryan Tucker picked-up the save throwing a scoreless 7th inning. At the plate, Ryan Camacho, Garret Monheim, Nikko Clarke, and Tucker each had a hit and a RBI. The Wildcat batters battled at the plate gathering 10 walks. Next up in the Championship game of the National Classic, West Ranch will play San Dimas. First pitch is set for 6:30pm at Cal State Fullerton. Game 2 Tuesday April 2 - The Cats got off to a fast start again as they scored 4 runs in the top of the first. That was all that Trent Bird and Cameron Deck would need to push the Cats into the National Classic semi-finals Wednesday night at Cal State Fullerton. Final score was West Ranch 8, and South Hills 3. Bird got the start and the win, tossing 5 2/3 innings allowing just 2 earned runs while striking out 6. Deck closed out the game throwing 1 1/3 scoreless innings in relief. At the plate, Ryan Tucker had a triple, single, and 3 RBIs. Jovan Camacho had 2 hits and a RBI. Ryan Camacho and Nikko Clarke each had big solo home runs to keep the Cats out in front. Nicholas Perez hit a double. Garret Monheim, Ryan Ilan, and Sam Callan each had a hit and a RBI. 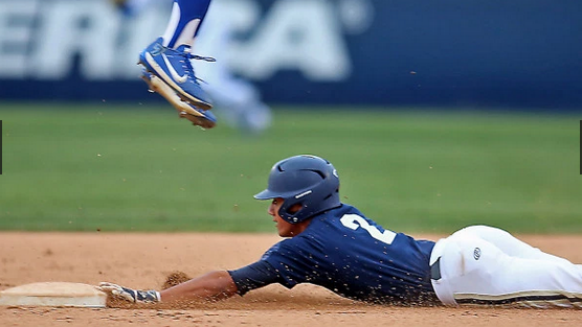 7 different Wildcats crossed the plate to score a run. 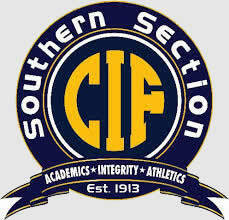 Game time Wednesday night at Cal State Fullerton vs Redondo Union is set for 7:45pm. The WR Baseball program will be having dinner at Islands Restaurant at 4pm located at- 250 S State College Blvd, Brea, CA 92821. Everyone is welcome. Game 1 Monday April 1- The Cats jumped all over Horizon High School from Scottsdale Arizona. 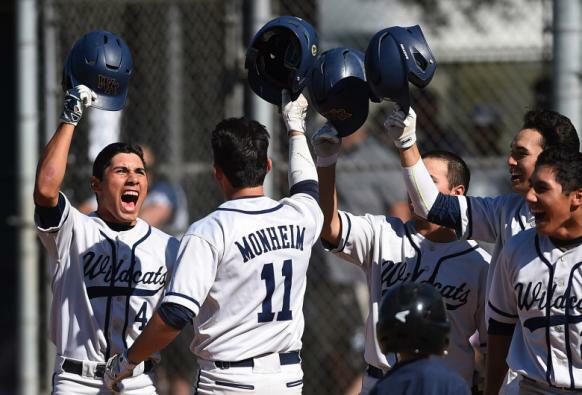 4 runs in the first and 10 runs in the 4th inning brought the Cats a 14-2 opening round win at the National Classic in Anaheim. Connor Harrison got the start and the win going 5 innings allowing just 2 runs in the mercy rule shortened game. At the plate, Ryan Ilan had 2 hits and 2 RBIs. Nikko Clarke had a double and 4 RBIs. Ryan Camacho had 2 hits. Ryan Farr and Garret Monheim each had a double and a RBI. Sam Callan had a hit and 2 RBIs. Ryan Tucker had a hit and a RBI. Jovan Camacho had 2 RBIs and Nicholas Perez chipped in with 1 RBI. 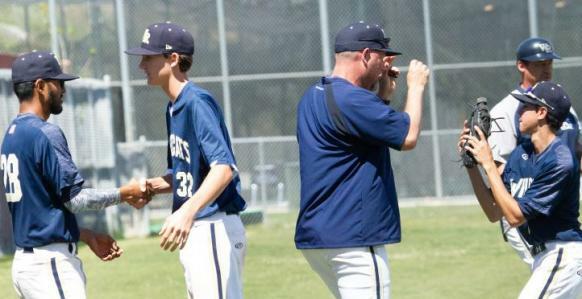 West Ranch next plays South Hills on Tuesday at Amerige Park in Fullerton. First pitch is set for 12pm.